We love bringing you an insider’s take on hot North Texas properties — there are so many options, it can be hard to pick our favorites. 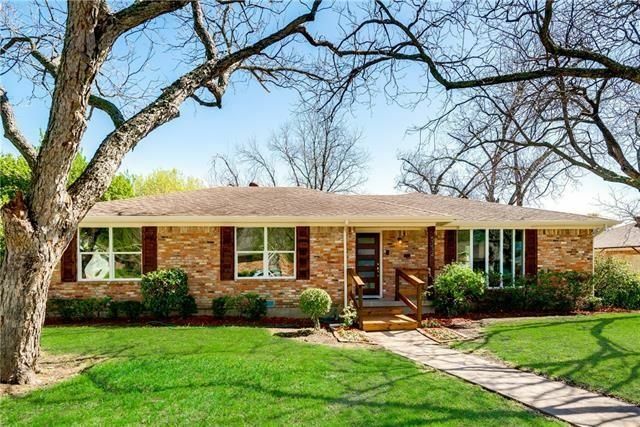 Every Thursday, we pick three fabulous open houses in Dallas (and the ‘burbs from time to time) you shouldn’t miss that weekend, our CandysDirt.com Open Houses of the Week column. Which one is your favorite? 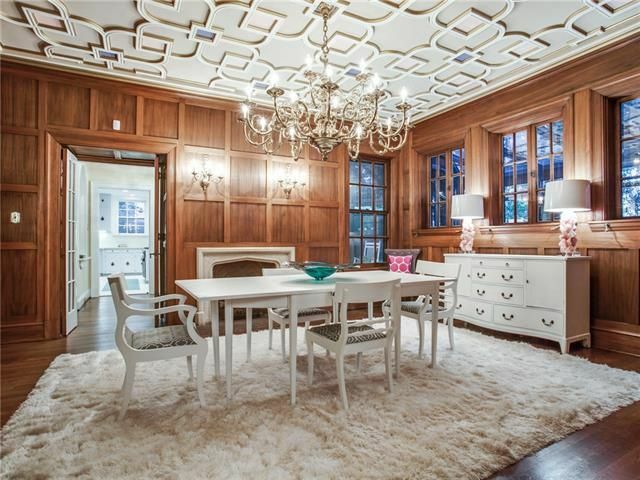 The Jacobean Tudor at 6243 La Vista Dr. in East Dallas is a rare find, and one of five DFW open houses we’re featuring this week. Open houses are a weekend tradition, and with a glorious weather forecast for Saturday and Sunday (highs in the low 80s, lows in the mid-50s! ), it’s a stellar opportunity to get out and about. 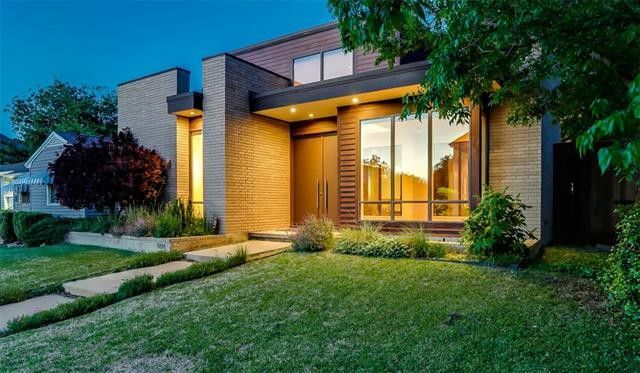 By our count, there are around 50 listed open houses on realtor.com just in Dallas and nearby suburbs. We’ve picked five to feature here, based on their size, location, amenities, and unusual factors (the one pictured above is listed on the U.S. National Register of Historic Places). The prices range from the $375K to $1.469 million, and we’ve got houses all over Dallas and University Park. Let us know what you think!